Don't need so many books, try our 2 books at a time- limit 2 per month- plan. 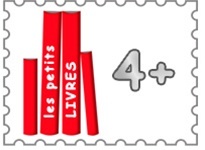 With this rental plan, you receive four books in your first shipment. When you finish two books, mail them back in return for two more books. This plan has no limits in the number of books you can receive per month.